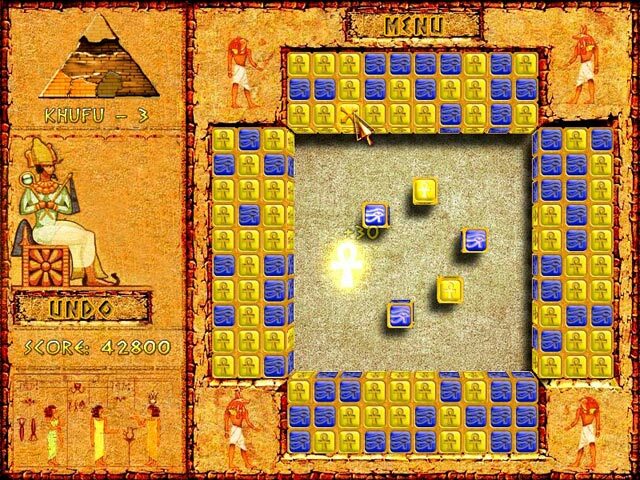 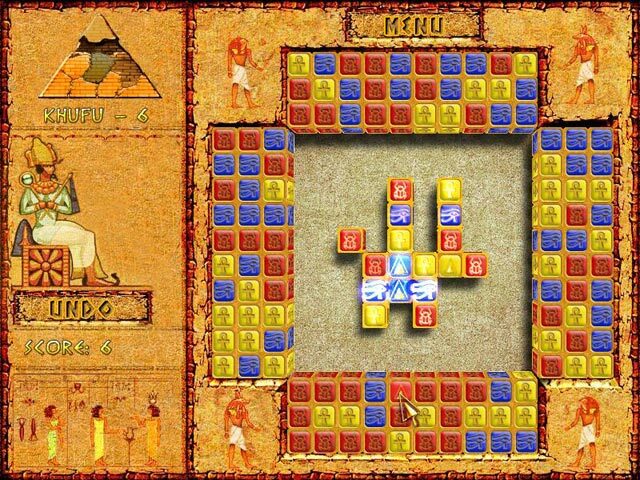 Unravel the intriguing mysteries of ancient hieroglyphs in this truly original puzzler!Unravel mysteries of ancient hieroglyphsUnlock the secrets of the Pharaohs hidden in ancient hieroglyphs that will help you restore the glorious pyramids. 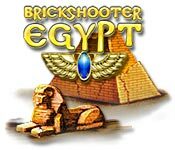 Truly original, innovative and extremely addictive gameplay will keep you on the edge of your seat! 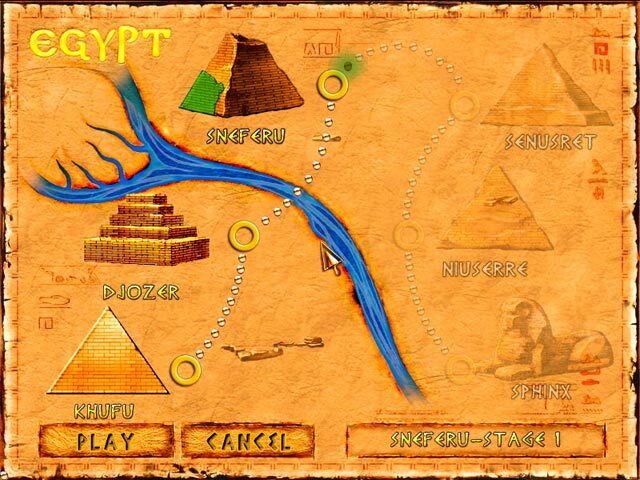 Unravel the mysteries of the past!